The school pupils are exposed to dangerous weather conditions and unhygienic environment as they sit on the filthy floor to study. It was discovered that 11 pupils in primary five had only two dual desk furniture. 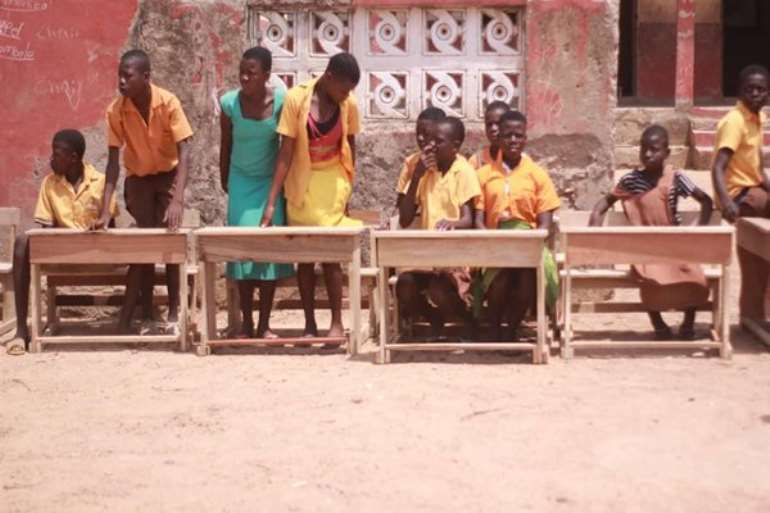 Three dual desks furniture were also available for seven pupils in primary six, while about four pupils were seen sharing one desk in the remaining classrooms. Some teachers were also seen sitting on broken tables, chairs and others on kitchen stools. 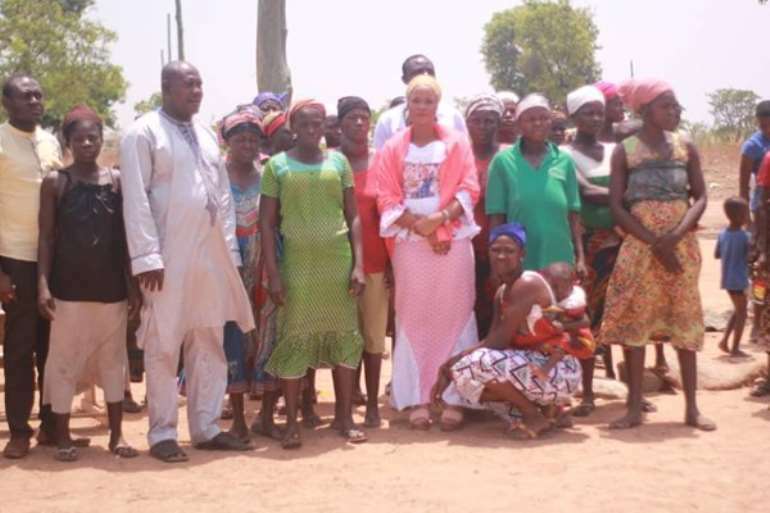 Humu Awudu stated that her vision of forming the foundation is to create a society that gives every individual the chance to live a dignified life. 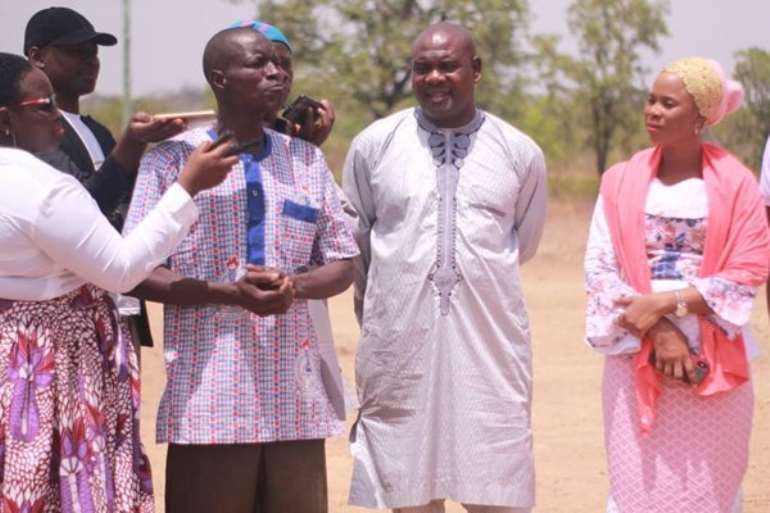 ''My objective is to extend educational opportunities and access to the youth through scholarships, empower the youth through skills and access to jobs development; help improve needs of the society and to improve the environment and sanitation needs of the society,'' she added. Headteacher of Bosuoyiri Primary School, Kijemore Charles received the dual desk on behalf of the school expressed tons of gratitude to the Humu Foundation for the kind gesture. He added that it will not only boost academic activities in the school but prevent the pupils from any health problems they may have been encountering as a result of the awkward sitting arrangement. 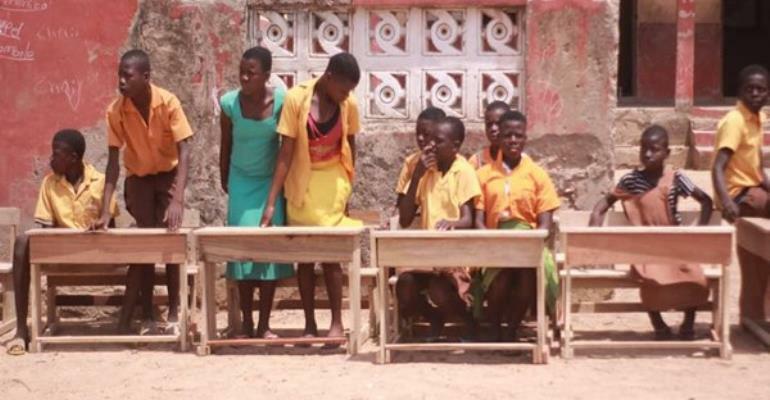 Kperisi MA Primary school in the Wa municipality in the past had faced similar challenges forcing then New Patriotic Party 2016 running mate, Dr Mahmudu Bawumia to donate dual desk to the school. 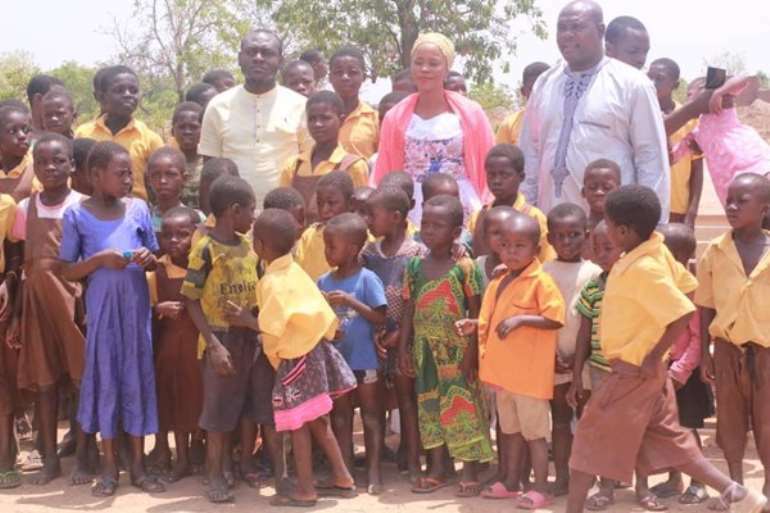 Known for philanthropic work in the Wa Central constituency and the upper west region at large, Humu Awudu also donated 70 bags of cement each to the Wa Central mosque and ASWAJ Primary school. The Wa magazine was not left out in the donation list of the Humu foundation founder as she presented 5 high powered streetlights valued at 10,000 to mechanics at the Wa magazine.